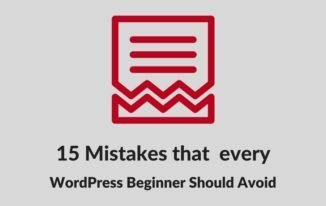 With thousands of WordPress Themes available in the marketplace online, it often becomes very difficult to choose the right one since every beginner / each one of us gets overwhelmed by choices offered. So understanding your need is the foremost requirement to overcome the difficulties in the choosing a WordPress theme. 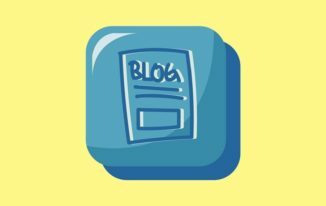 Choosing a WordPress theme – What are the Critical Factors? Each of the theme available is built according to a specific niche such as blogging, travel, charity, education etc. So the first filter that we should consider is what purpose our website going to serve, or what niche are you focusing on? for example if you are creating a blog specializing in News and plan to monetize it through ad networks such as adsense, it is obvious to look for a theme that offers readability with an overlook of a magazine moreover themes that are optimized for adsense. SEO is an extension of the effect caused by poorly coded themes. Though there are some great plugins to optimize your Site for SEO. Its the best to follow the practice of choosing themes optimized for Search Engines. The time spent by the visitor on your website also depends on the navigation since it gives the users the freedom to explore your Site. Always choose a theme that has an easy navigation so that your visitor can have access to all your important pages, offers, products you offer (if any), and the latest contents. Each of the themes focusing a particular niche has a specialty of its own. Hence it is advisable to that you choose the theme according to the usefulness and benefit it provides correlating with your needs such as a better layout, an ease of use, a soothing and clean design so that overall it provides a better User Experience. Theme developers make all the effort of building the right elements/layout with the best design serving a particular niche. So identifying and utilizing those elements/layouts in the theme offers a great deal since it saves a tonn of time and the money in the development process. The problem arises when some of the features you look for, or desire doesn’t work or isn’t available, always choose a theme that has an active support so that the issue is solved without any hustle. Marketplace such as Themeforest have ratings and reviews, which signifies a lot about the piece. Before getting your theme, it is always advisable to visit the theme forum, where peoples leave their reviews and ratings. This step ensures that you have a clear Idea about the effectiveness of the the theme. 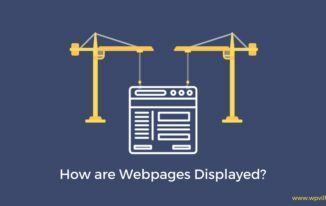 In short responsive means the layout fits according to the screen size of the device, No doubt Responsive design cannot be neglected be it for the Search Engine or your visitors. If your site is not mobile friendly it’s definitely going to cause lots of pain since the number of users shifting towards mobile devices has increased drastically. Almost all of the themes that are released nowadays are responsive but its a good practice to ensure that it works well in all the screen sizes. 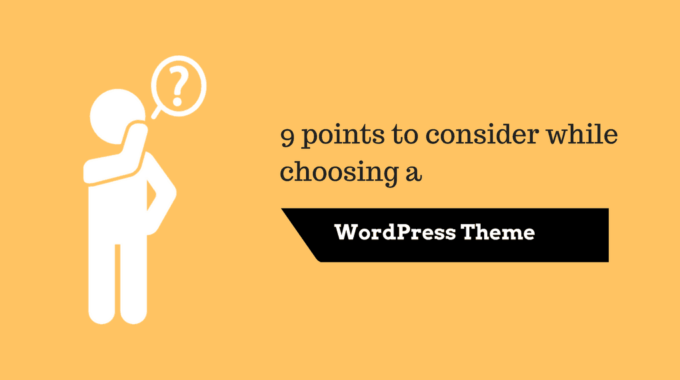 Let us know in the Comments below what factors do you feel are the most Important when Choosing a WordPress Theme.